It might have taken them almost two years, but Instagram has finally explained the inner-workings of its algorithm-based feed. It was in July 2016 when the photo-sharing platform shifted to a machine-learning approach from reverse chronological order. A lot of users raised a ruckus over the announced change, but Instagram stood fast and opted instead to reveal how its algorithm ranking works. 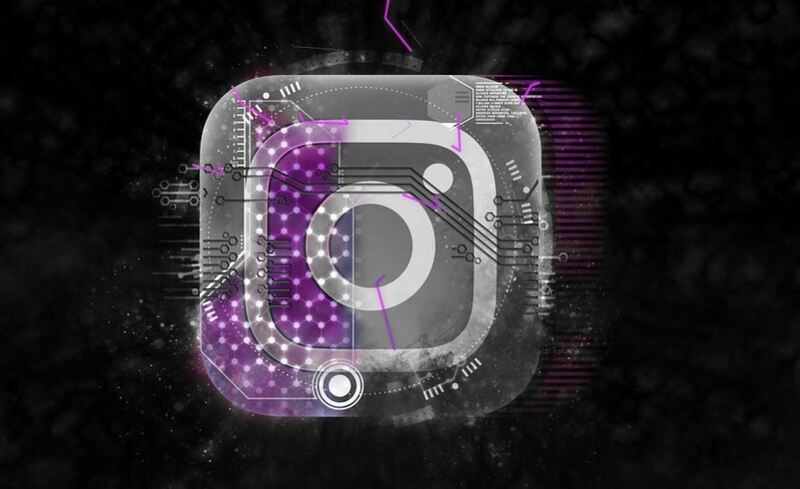 In an information session with reporters, Instagram pointed out that its machine learning depends on a user’s past behavior to generate a personalized feed. There are three primary criteria for prioritizing content on your feed: interest, recency, and relationship. Interest pertains to your previous behavior on a particular post. If Instagram’s machine learning picked up your likes, comments, or even attention to particular types of content, the platform would start showing you related photos or videos. Recency, on the other hand, relates to the time frame of your shared post. What users will see are recent posts, say a few minutes or days ago, and not something shared weeks before. Thirdly, relationship refers to the user’s prior interaction with the person or account posting the content. If you have been commenting on posts or being tagged in photos, you will see more of them in your feed. Core criteria aside, Instagram also cited three patterns that determine rankings and feed content. These are frequency, following, and usage. When you open the app frequently, Instagram will refresh your feed based on the aforementioned factors to surface relevant content. If you follow several accounts, Instagram will try to diversify feed content so you won’t miss out on posts you might find interesting. Lastly, your average time spent on the app increases the likelihood that you’ll only see the most relevant content. Browsing for more prolonged periods allows you to explore a wider variety of feed content. During the media session, Instagram also clarified a few common misconceptions about creating feeds and ranking content. The Facebook-owned company emphasized that it does not hide content on purpose nor downrank users with successive, separate posts or due to other behaviors. Instagram also told the media that it does not prioritize business accounts over personal ones. Likewise, it doesn’t favor one content type over others, but if you often engage with photos, then you might see them more. Go ahead and use Stories, Live, and other features of the app, but don’t expect higher feed ranking since Instagram is not playing favorites. And if you keep on scrolling for some time, you might find your friend’s throwback Thursday photo on a Monday.